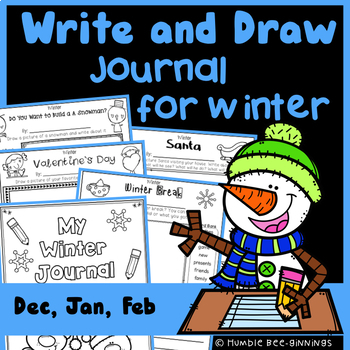 This is a Draw and Write Journal that I use with my first grade students. 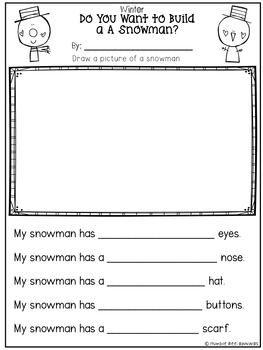 This packet was created with 1st grade students in mind, but is appropriate for second graders and can even be used with precocious kinders. 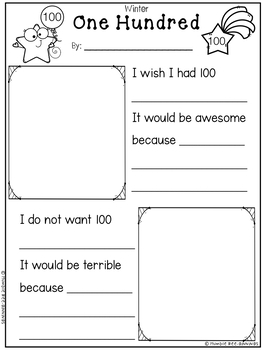 Since every class has students with varying levels and abilities, these pages are differentiated. You get 2 levels of journal prompts. Run off the pages, add a cover and staple it together. 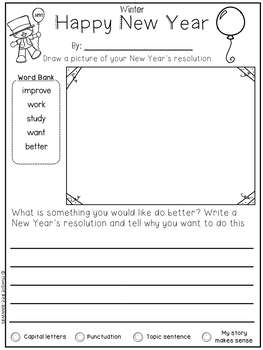 Now you have a simple journal for the months of December, January and February. Check out the preview for some sample pages.